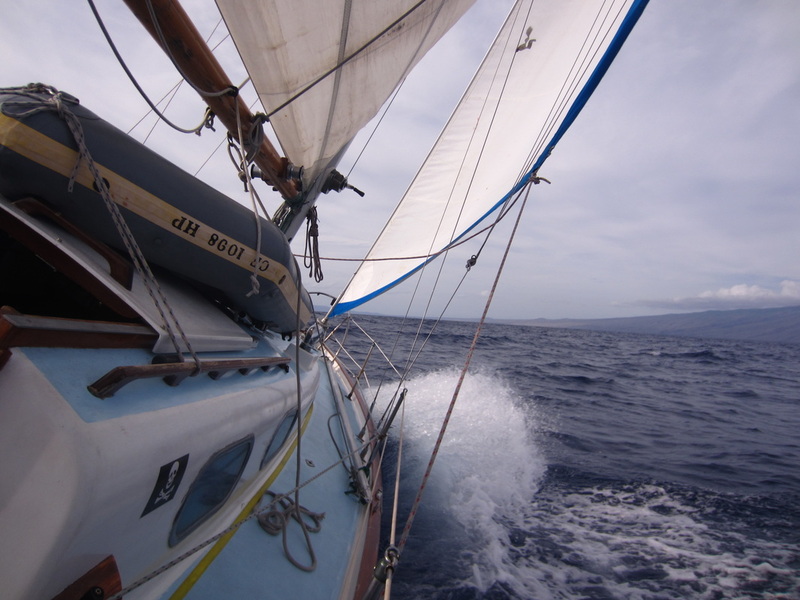 Join the crew of the classic sailing vessel Gemini for the ultimate sailing experience in Hawaii! 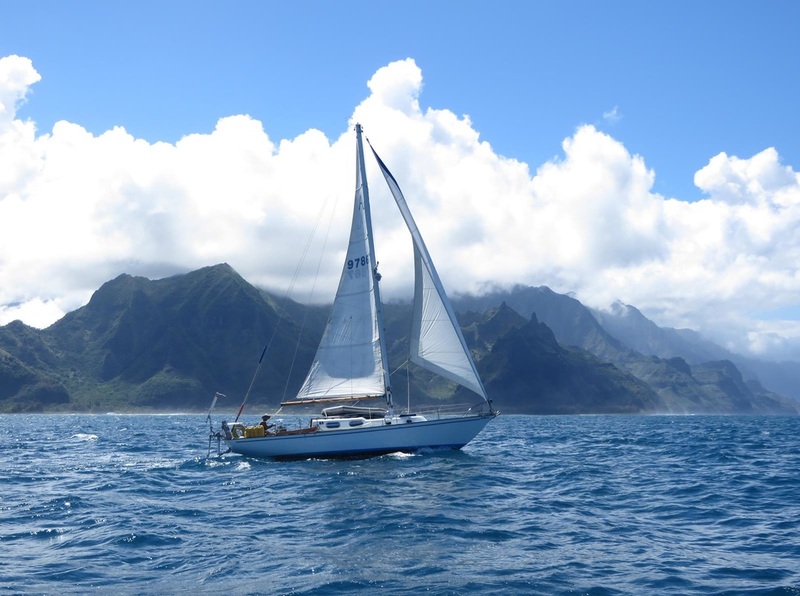 This one week program is for experienced sailors who are looking to challenge and earn ASA credentials -or- for any intrepid individual who wants to learn how to sail and navigate traditionally on a challenging and unforgettable cruise around the Hawaiian islands. ** Or a destination of your choice, depending on the weather and time restrictions. - 1 week accommodations aboard s/v Gemini, which includes either a single bunk or private double cabin. Shared head (toilet/shower) and galley facilities. Provisions (food) are a shared expense, with fishing gear and meal preparation supplies provided. * Sailing instruction (basic to advanced) provided by a professional and experienced USCG licensed Captain and American Sailing Association (ASA) certified sailing instructor. This one week "cruise and learn" program may cover ASA standards from 103 through 106. Prior ASA 101 certification is highly recommended and is generally scheduled the weekend prior to the Pacific Offshore Challenge. -ASA textbooks are available to borrow or may be purchased from our online store or direct from ASA. The Sail Hawaii Pacific Offshore Challenge is the experience of a lifetime. Book online or contact us for more information.